The product is in phase I clinical trials fat Acorda for the treatment of heart failure. The company is also evaluating the drug in preclinical studies for the treatment of neurological diseases. Acorda and PAION had been evaluating GGF2 in preclinical development for the treatment of multiple sclerosis and stroke, respectively; however, recent progress reports are not available at present. In 2002, the compound was licensed on an exclusive worldwide basis to Acorda by CeNeS for the treatment of multiple sclerosis. In 2008, PAION acquired CeNeS. Heart failure, characterized by a loss of cardiac function, is among the leading causes of death worldwide. A significant portion of heart failure patients, particularly those with severe left ventricular systolic dysfunction, do not sufficiently respond to current medical therapy. The new study made by the American College of Cardiology was published on in JACC: Basic to Translational Science on Monday. 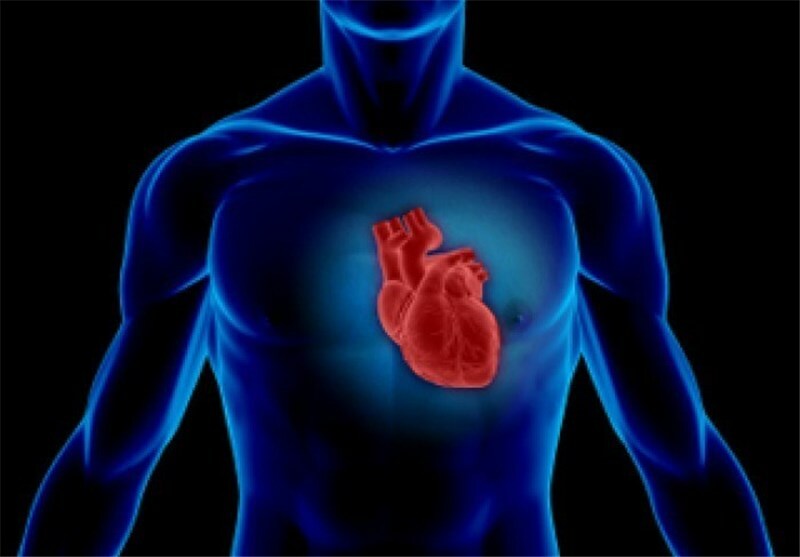 Researchers examined the safety and efficacy of a single infusion of cimaglermin, which acts as a growth factor for the heart, helping the structural, metabolic and contractile elements of the heart to repair itself following injury. The study enrolled 40 heart failure patients who were taking optimal medical therapy for at least three months prior to the trial. Compared to patients who received a placebo, patients who received a high dose of cimaglermin had a sustained increase in left ventricular ejection fraction, or pumping capacity, through 90 days after dosing, with the maximum increase reached at day 28. The most common side effects were headache and nausea, which were temporarily associated with exposure to the drug. One patient receiving the highest planned dose of cimaglermin experienced an adverse reaction that met the stopping criteria of Federal Drug Administration guidance for drug induced liver injury. Limitations of this study include the small sample size and the fact that patients only received a single infusion rather than multiple doses.